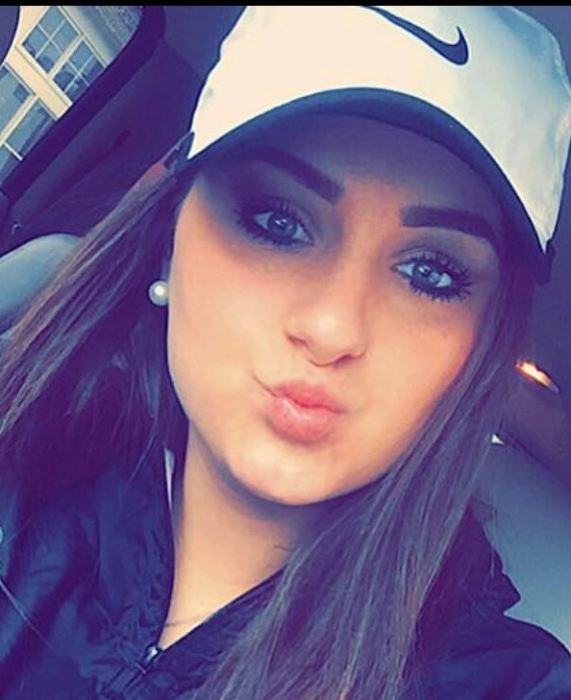 Lauryn Thomas Kinne, 22, of Lawrenceburg, died Tuesday, April 9, 2019 at Frankfort Regional Medical Center. Lauryn was born in Lexington, Kentucky to Michael Wayne (Robin Johnson) Kinne, of Lawrenceburg and Linda A. (David Hobbs) Kinne, of Harrodsburg. She was a 2015 graduate of Anderson County High School. Along with her parents, she is survived by her brother, Aaron Michael (Megan) Kinne, Lawrenceburg; maternal grandparents, Charles Anderson, of Elephant Butte, New Mexico, and Tom and JoAnn Corey, Lawrenceburg; aunts and uncles, Cheryl (David) Peyton, Hustonville, KY, Kelly Anderson, Hobson, MT, Leonard (Allison) Anderson, George (Joan) Kinne, Donna (Bobby) Callahan, Anita (Marty) Hatchell, all of Lawrenceburg, and Carl (Barbie) Kinne, Paris; several cousins; and boyfriend, Joseph Luttrell. She was preceded in death by her paternal grandparents, George and Betty Kinne; maternal grandmother, Erma Anderson; great-great grandmother, Ann Glover; cousins, Charles Anderson and Justin Thurman. Funeral services will be held at 3:00 p.m. Saturday, April 13, 2019 at Ninevah Christian Church with Bro. Terry Cooper officiating. Visitation will be 11-3 p.m. Saturday at the church prior to services. Memorial contributions are suggested to the Anderson Humane Society, P.O. Box 494, Lawrenceburg, KY 40342.